The Brita 35513 pitcher holds eight 8-ounce glasses of clean, great-tasting, chilled water. 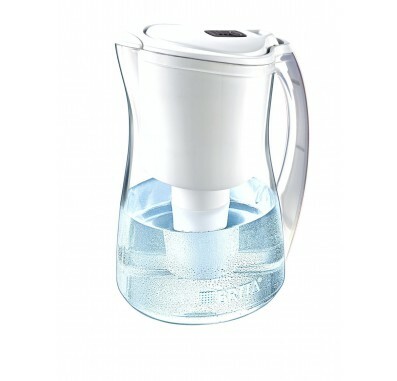 The Brita OB47 Marina Water Pitcher has an electronic filter change indicator. The Brita OB47 Pitcher has a flip-top lid for easy refilling. 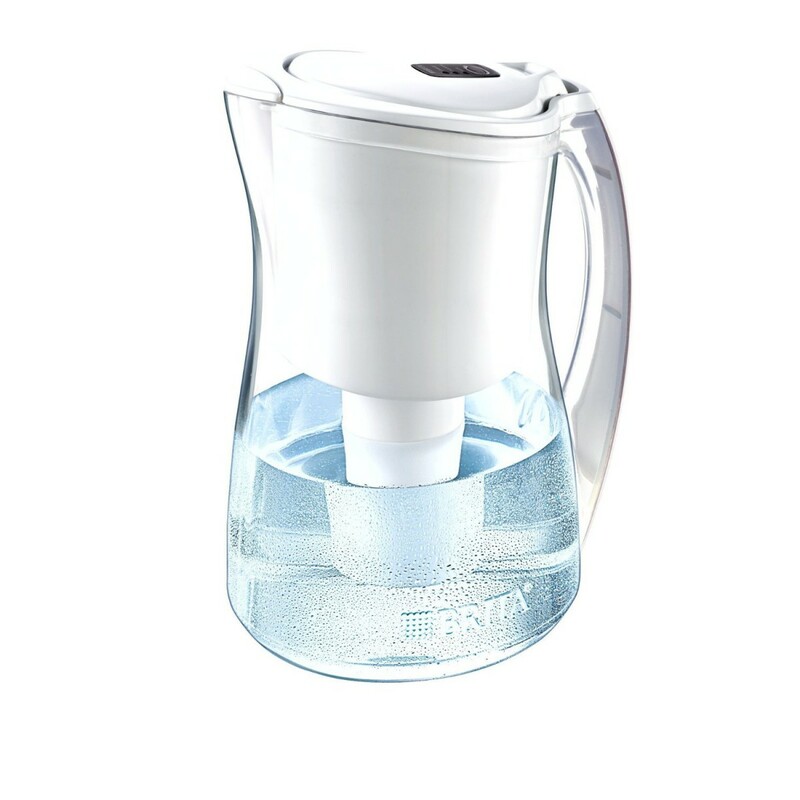 The Brita Water Pitcher 35513 has a soft grip for comfort. This filter is tested and certified by NSF International and the Water Quality Association (WQA) to meet or exceed NSF/ANSI Standards 42 & 53. Does not remove beneficial Fluoride. Most compact Brita pitchers fit easily in your refrigerator door. The Brita Marina Water Pitcher OB47 provides you with great-tasting, clean water for a fraction of the cost of bottled water.